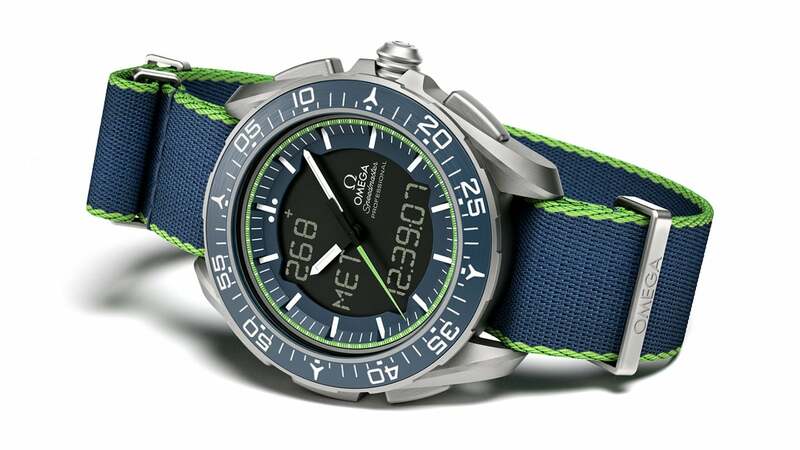 The Speedmaster Skywalker X-33 Solar Impulse Limited Edition celebrates OMEGA's unique partnership with Solar Impulse project, whose team succeeded in their ambitious aim to circle the globe in an airplane powered only by the sun. 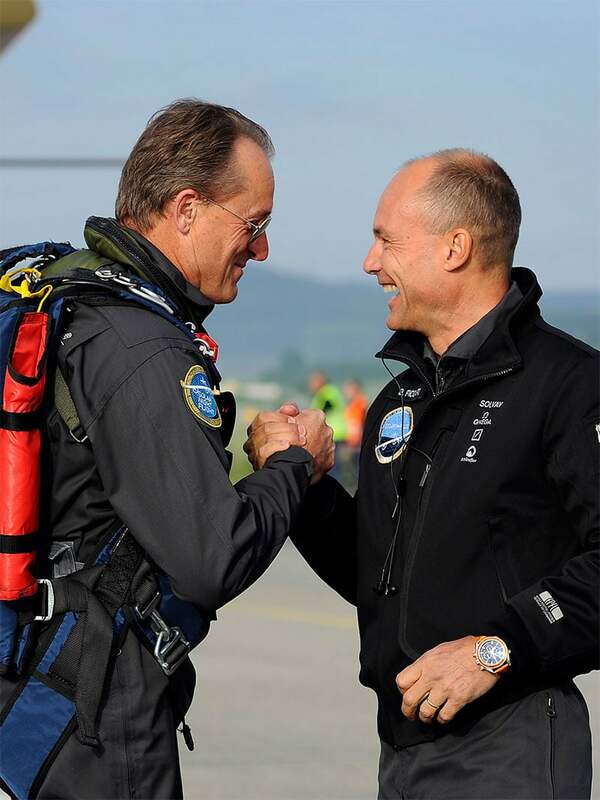 Bertrand Piccard presents the idea of a solar-powered plane to the École Polytechnique Fédérale de Lausanne, which agrees to a study conducted by engineer and pilot André Borschberg. The project was launched in November that year. OMEGA becomes a Main Partner of the Solar Impulse project following a particularly moving and convincing presentation Piccard prepared for Swatch Group Chairman Nicolas G. Hayek and Swatch Group CEO Nick Hayek. Solar Impulse test pilot Markus Scherdel begins the test flights of HB-SIA. 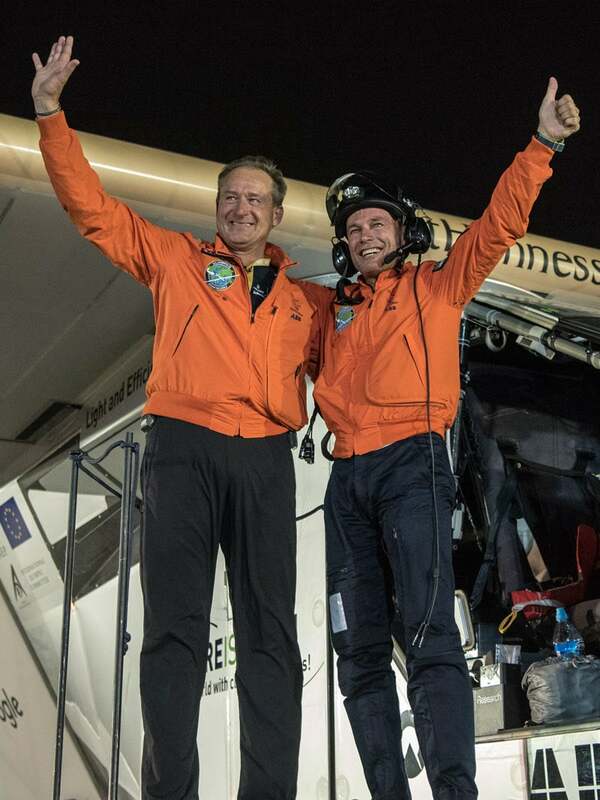 On 7 July, Solar Impulse co-founder and CEO André Borschberg completes the first night flight in the history of solar aviation. 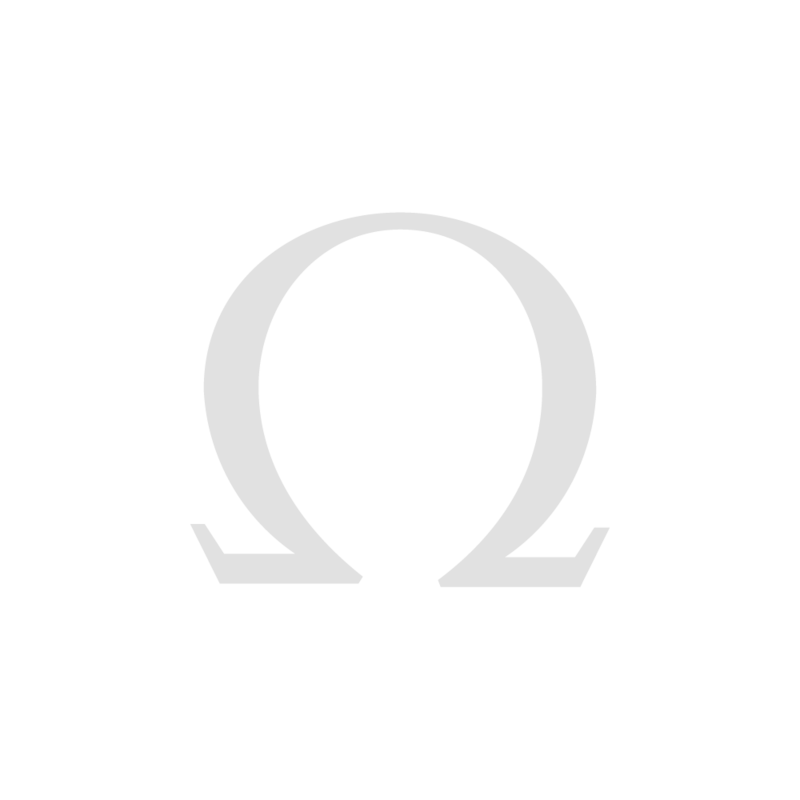 The flights mark the first time the OMEGA Instrument is used. 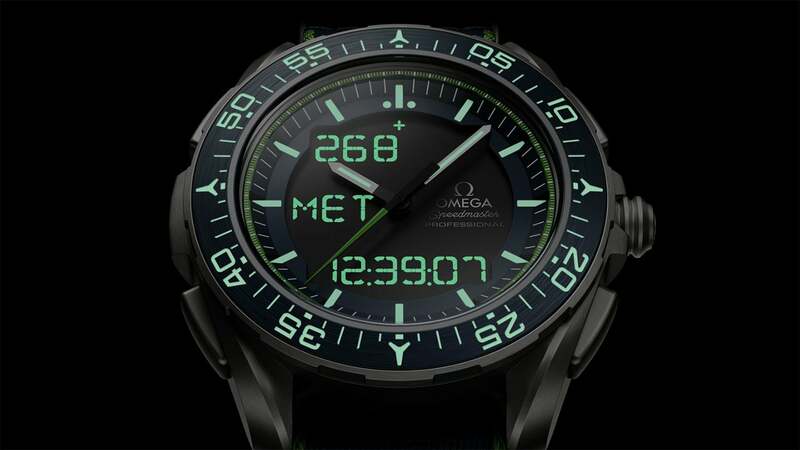 The OMEGA Instrument is used to indicate the flight path and alerts the pilots if the angles of the wings exceed a normal limit. 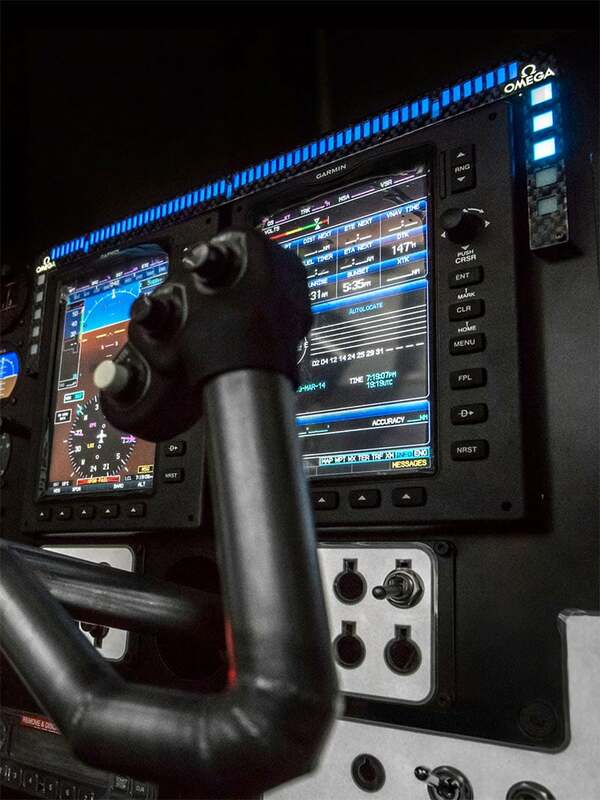 The lightweight landing lights system was a necessary addition to the HB-SIA and it was enhanced for Si2’s round-the-world adventure. Twice as efficient as the previous version – it weighs just one kilogram! 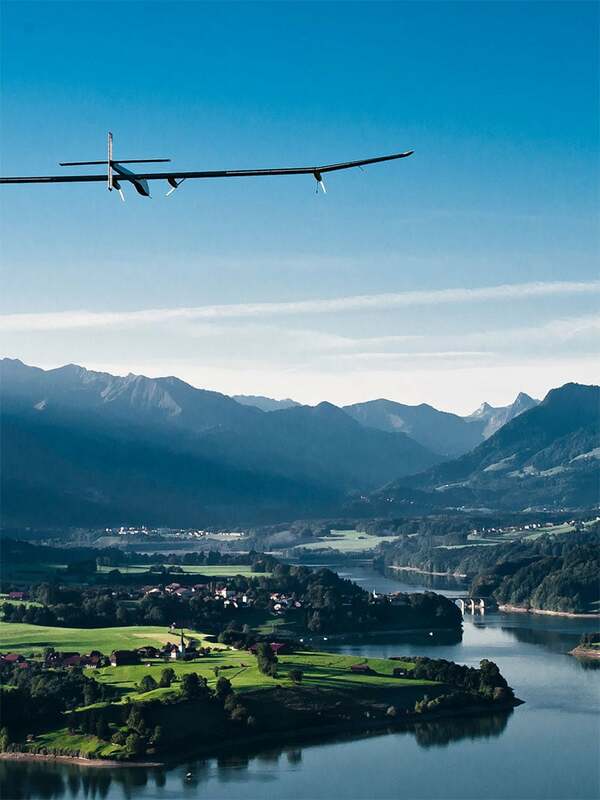 Solar Impulse 2 (HB-SIB or Si2) is presented to the public in April. 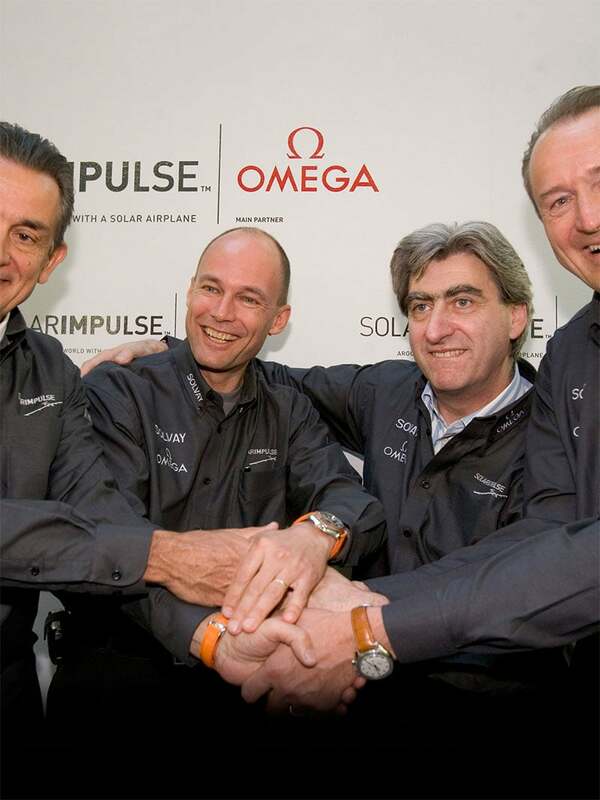 Abu Dhabi is selected as the host city for the next phase of the Solar Impulse project: the 2015 round-the-world flight. 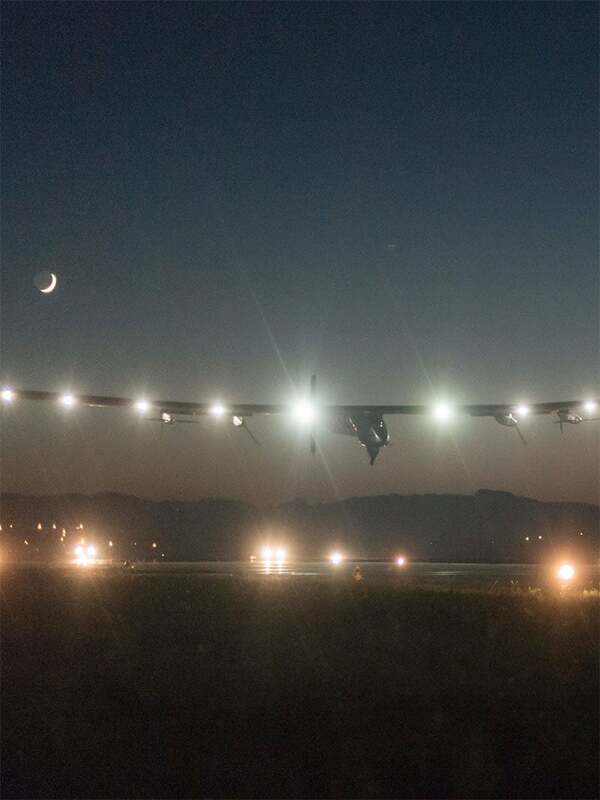 The Solar Impulse round-the-world flight takes off from Abu Dhabi. It crosses Oman, India, Myanmar and China before reaching Japan. From there, the 8,924km passage to Hawaii sets a world record for the longest non-stop solo aeroplane journey. 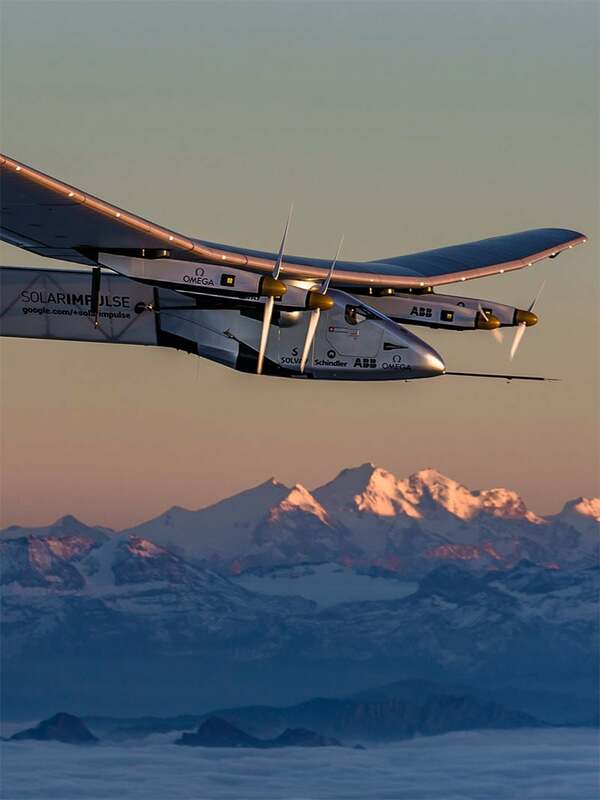 Solar Impulse resumes its attempt to fly around the world powered only by solar energy. 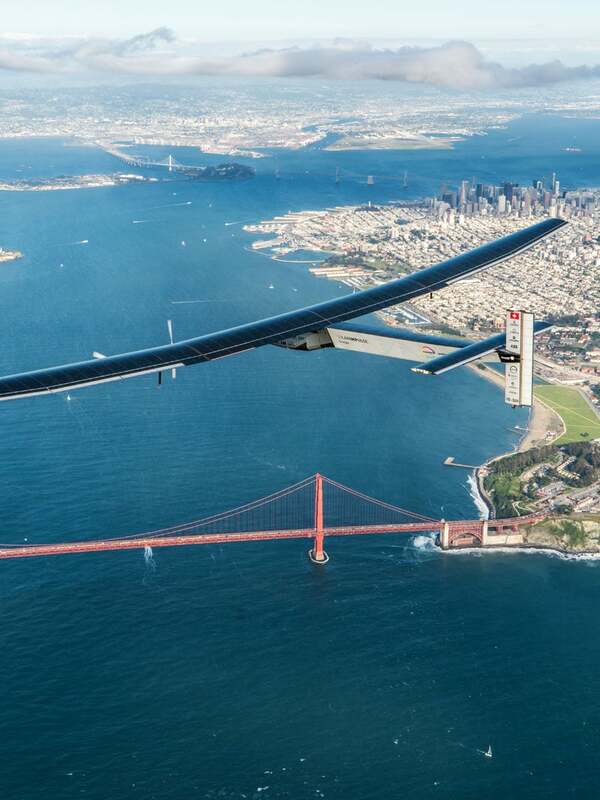 After a successful first leg from Hawaii to California, the journey is back on track to complete its mission. 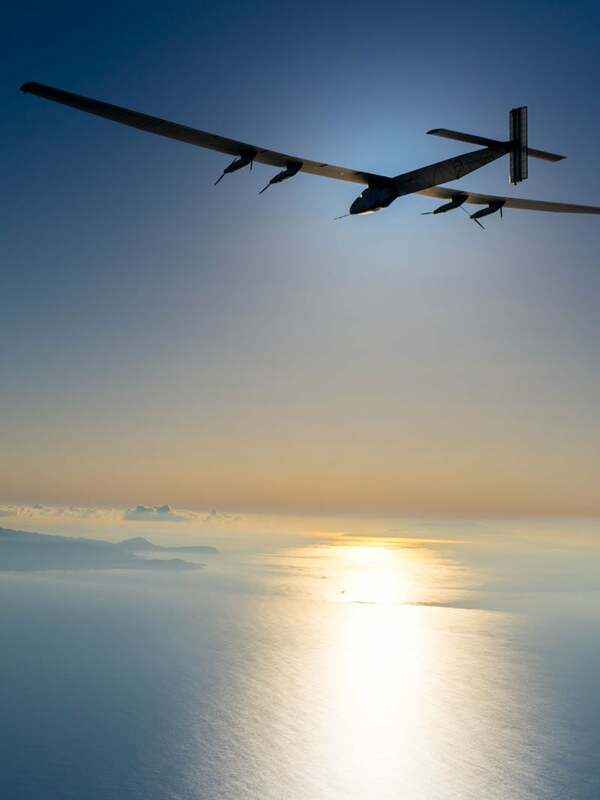 On July 26th, Solar Impulse completes the first ever round-the-world flight powered only by the sun. 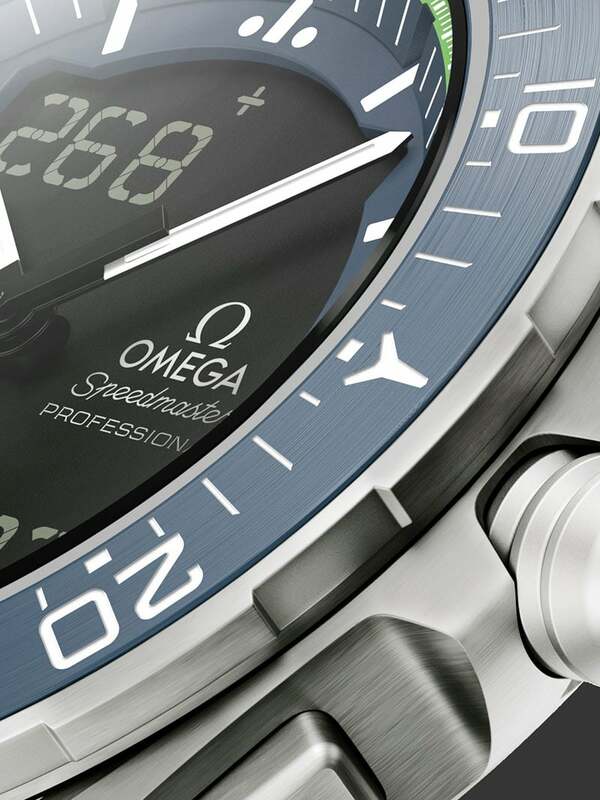 As a Main Partner, OMEGA is extremely proud to have played its part in this new era of aviation. "…celebration of a project whose ambitious aim is to circle the globe in an airplane powered only by solar energy…"
The lightweight grade 2 titanium 45 mm case is complete with a ceramic bezel with a chromium nitride scale whose minute track scale is coated in white Super-LumiNova, as are the skeletonized black and white hour and minute hands. 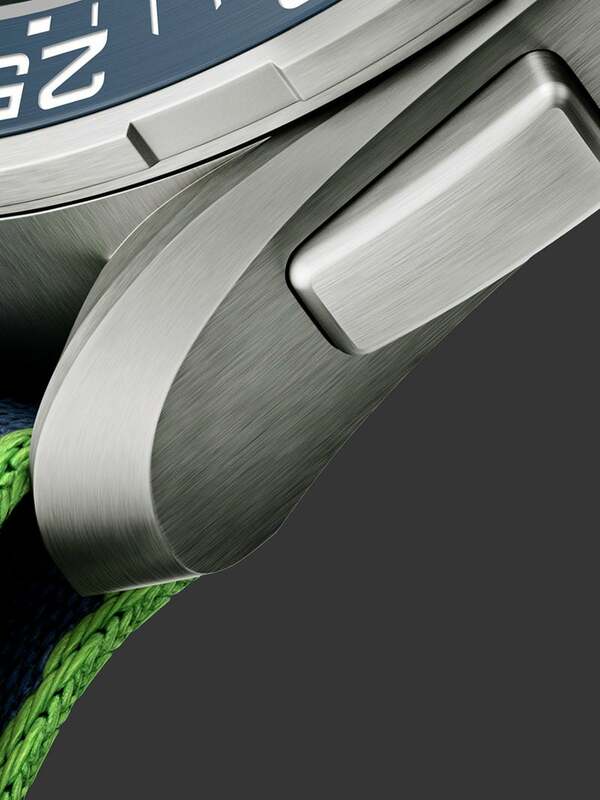 The central seconds hand is distinguished by its green and black colour combination. The grade 2 titanium watch head weighs just 59.50 grams. The black and green central seconds hand is clearly visible. 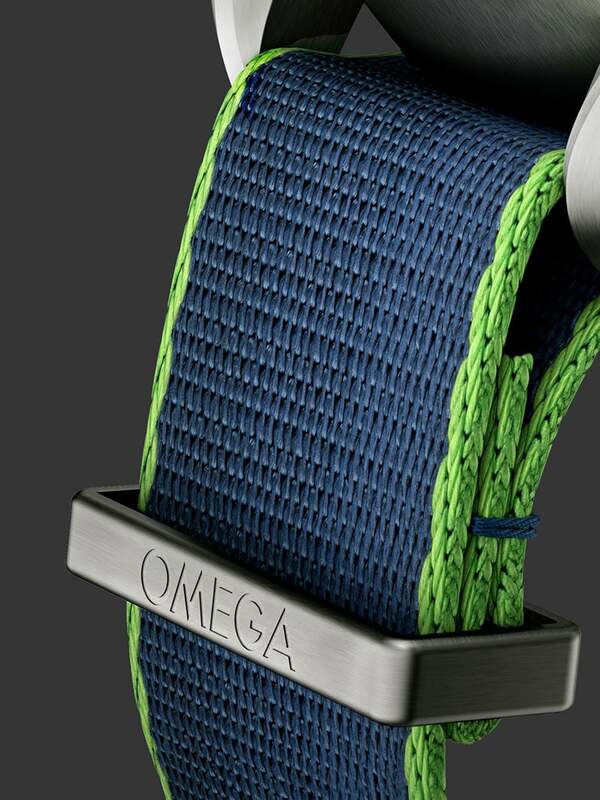 This limited edition timepiece is presented on a blue polyamide “NATO” strap with a green border. The ceramic bezel has a chromium nitride scale and the numbers on the minute track are coated with Super-LumiNova that emits a green light. 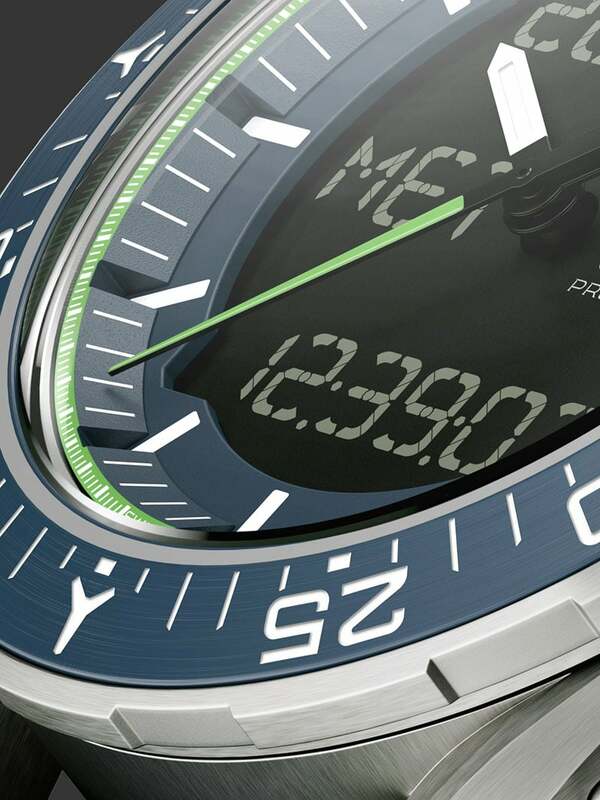 The blue and green dial, with its white transferred indexes and hour markers, has a central opening allowing the wearer to read the liquid crystal display digital elements. 1924 pieces will be produced – a number that hints at the year the first aerial circumnavigation of the world was completed. 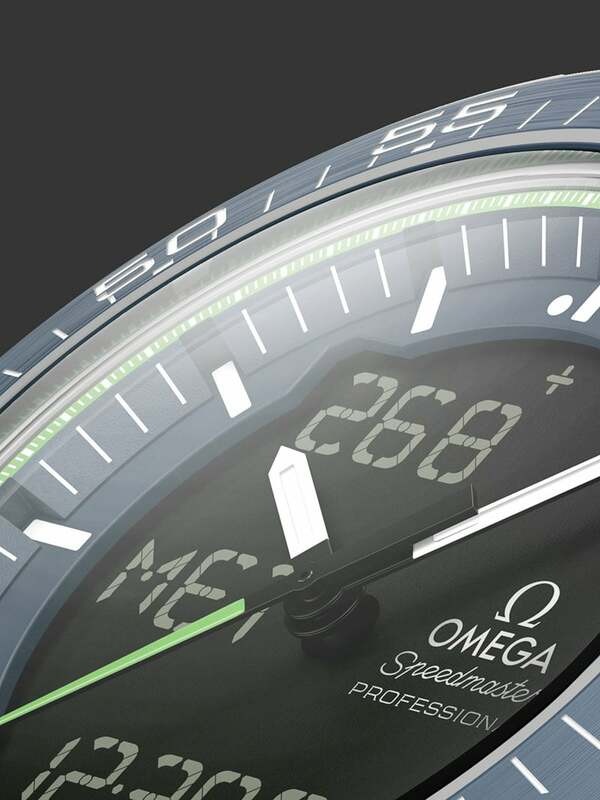 The OMEGA Speedmaster Skywalker X-33 Solar Impulse Limited Edition is powered by the quartz chronograph movement, OMEGA calibre 5619. 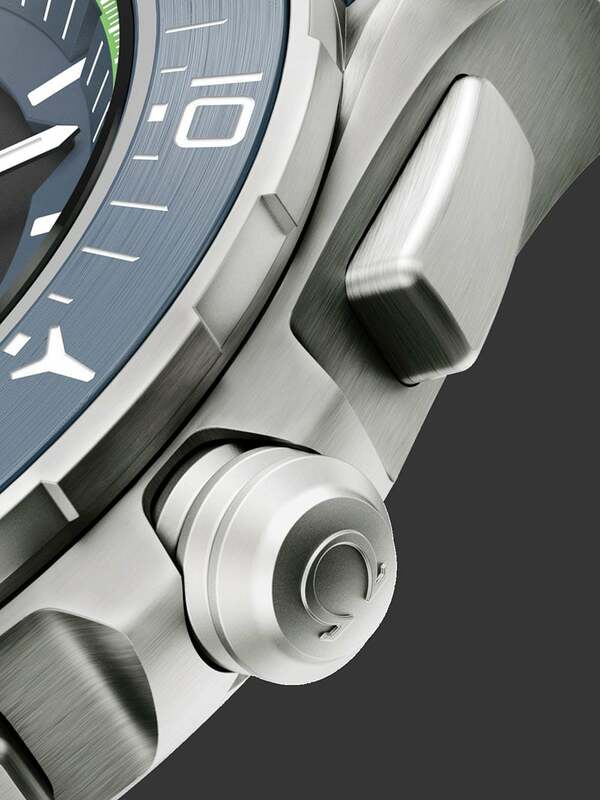 The grade 2 titanium outer caseback is stamped with the Solar Impulse “Around the World” patch and engraved with the words “TESTED AND QUALIFIED BY ESA” (the European Space Agency).